What is the Divi Cake marketplace? During the spring of 2017, we launched one of our latest projects, Divi Cake. As the title above suggests, Divi Cake is a community driven Divi Marketplace. Anybody that uses Divi by Elegant Themes can buy, sell, and browse user created Divi products such as child themes, layouts, and plugins. At its core, Divi Cake exists to provide the latest and greatest products to the Divi community. Divi Cake also offers much more. In addition to the marketplace, Divi Cake has an amazing blog that offers valuable tips, tricks, tutorials, exclusive Divi Cake offers, and more. Divi is the super popular and ever changing theme and page builder by Elegant Themes. Besides being one of the most installed WordPress themes of all time, Divi has a huge and supportive community that has built up around it. 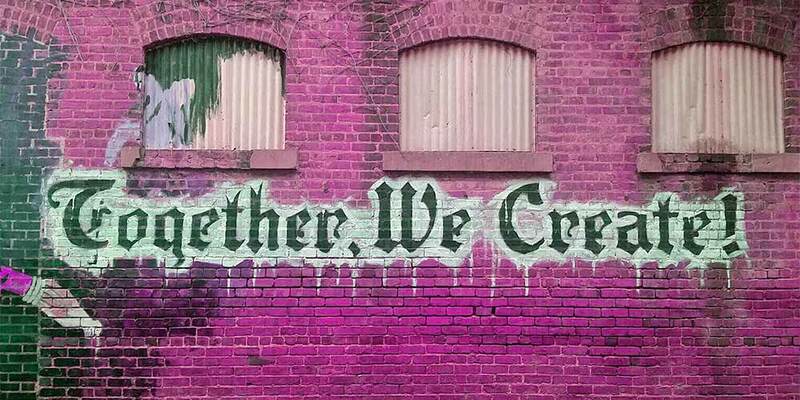 You can find the Divi community on Facebook, at WordCamps, on YouTube, and just about anywhere you can currently find website designers. With such a large community and such vast numbers of Divi users, custom built and third-party Divi child themes, Divi layouts, and Divi plugins have made their way into the market. In order to accommodate the community and help get these products to the masses, we created Divi Cake. 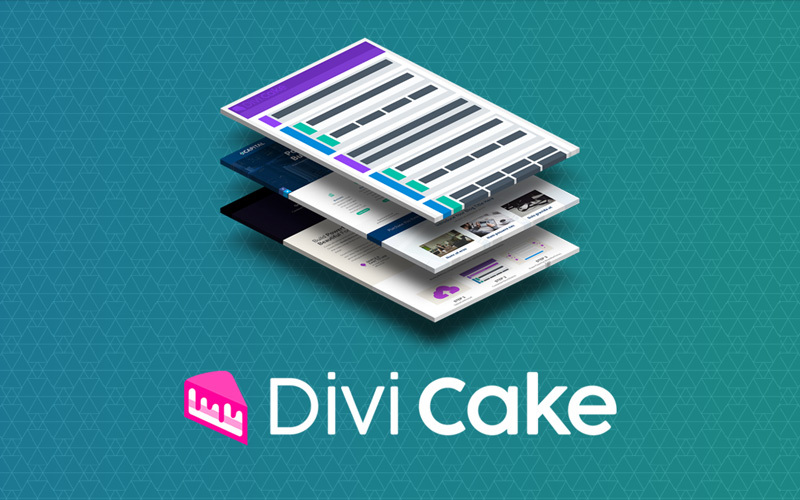 First and foremost, Divi Cake was built to be an asset for the Divi community. Built to help Divi users create stunning Divi websites in just a fraction of the time it takes to develop a website from scratch, or by using another WordPress theme. Divi Cake also empowers Divi users by providing a space for developers to showcase and sell their best work. Since Divi Cake’s inception in June, we’ve processed thousands of orders from Divi users all over the world. How do you use Divi Cake? Lets break down how different people will use Divi Cake. Without counting the tips, tricks, and tutorials on our blog, most visitors are either looking to purchase something on Divi Cake or are looking to sell their custom Divi products on the marketplace. We’ll call these Divi discoverers, and Divi developers. 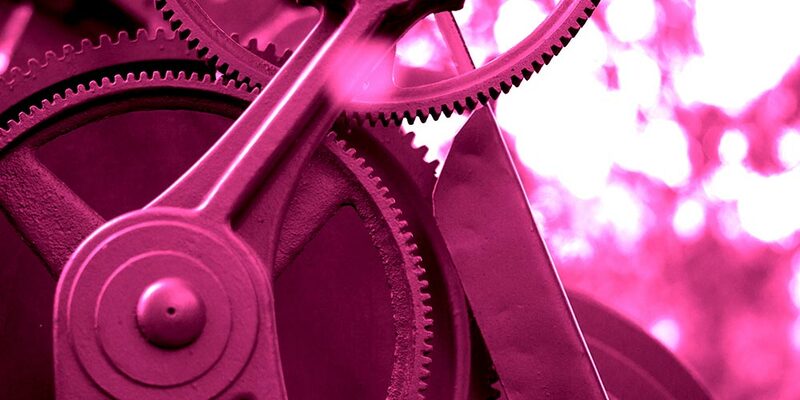 Divi discoverers are usually new to Divi, have a quick deadline, or are looking to improve their own Divi built website. Divi Cake offers a large variety of custom built Divi products created by the Divi developers. Your typical Divi developer is a Divi veteran and can offer unique products to regular Divi users, like the discoverers. Divi developers are vital to the success of Divi Cake. With that in mind we make using Divi Cake very easy and pay special attention to the success of the developers. We also take privacy and security very seriously. Any information you submit through DIvi Cake is scrambled by means of SSL and we never sell any data to third-parties. Still have questions about how Divi Cake works? Send us a message on Facebook or Twitter, we’d love to connect!